$49 only, REF: 4219 You can upgrade to ebook + print book for only $50 more. 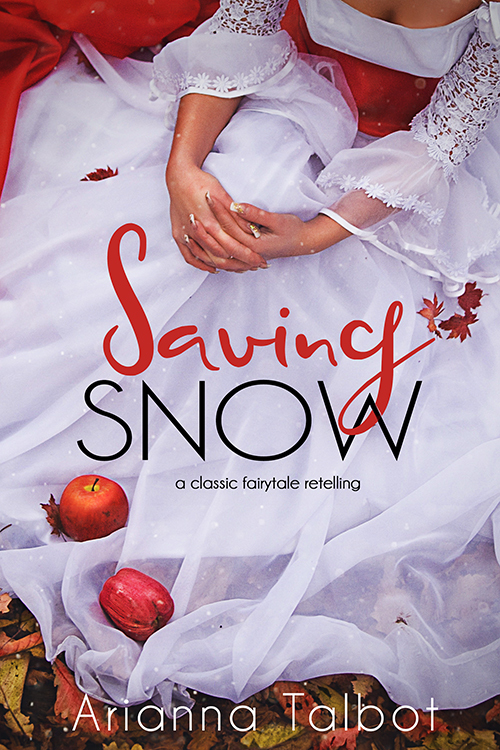 A Snow White fairytale book cover perfect for retellings of the original tale, modern fairytale twists, or for books with Snow White or fairytale themes. YA, Modern, Fantasy, Historical…all will work. Contact amatthews@amdesignstudios.net with REF: 4219 for purchase or inquiry.